Greenpeace Canada is seeking artists who are interested in developing a projection project that is inspired by the Canadian Boreal forest. 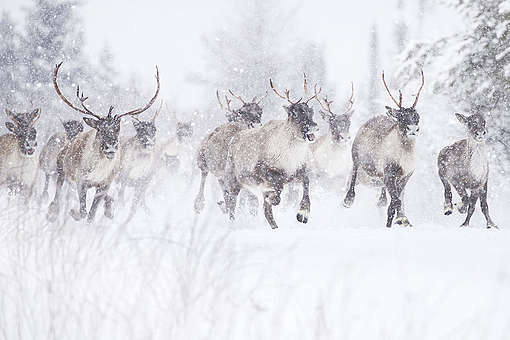 This artistic vision will connect urbanites to the splendour of this northern forest, raise awareness of the plight of the threatened woodland caribou and inspire people to take action to protect this forest. Canada’s Boreal forest extends across Canada’s north, covering more than half of our country’s landmass and including the territories of many Indigenous Peoples who have stewarded these landscapes since time immemorial. This forest, part of a unique global ecosystem that encircles our planet as a green crown, is home to an incredibly rich diversity of life and culture and plays a critical role in preventing climate chaos. Today, the Boreal is at a crossroads. Industrial development has left a heavy footprint and continues to expand. 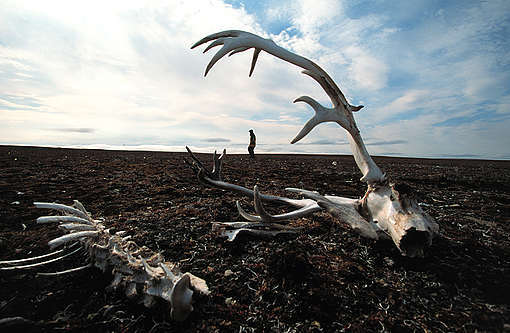 Habitat for iconic species like the caribou continues to shrink. Despite Indigenous leadership in many places, governments are failing to act and take the necessary measure to safeguard this ecosystem for future generations. Greenpeace Canada is seeking multimedia installation, animation and projection art proposals for a nighttime projection in October 2018 to engage Montrealers and showcase the breathtaking beauty and significance of the boreal forest as well as its vulnerability. As part of the on-going Boreal forest campaign, the attention surrounding this artistic projection seeks to reach a wide audience both online and offline and will inspire Quebecers to care for the Boreal Forest, engage in our campaign and demand political action. We are seeking work that, ideally, is immersive, site-responsive, participatory, and will inspire people to act and get involved in the protection of the Boreal forest. The audience should leave the projection feeling more connected to the Boreal, in awe with its beauty and life it holds and concerned with its fragile state. 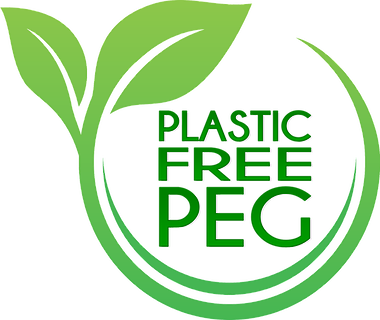 Artists will have fair creative control yet must also work in collaboration with Greenpeace as well as potentially others to elaborate the concept. Greenpeace can provide some video footage and images of Boreal forest scenes and wildlife, but we also encourage the use of creative drawing and animation intertwined with real footage from the Boreal. Proposal: Clearly describe the proposed project (max 3 pages). How will the project respond to the ecological and cultural significance of the Boreal, the threats it faces and the plight of the caribou. A brief description of your creative concept – ideas for the imagery, tone, and style (feel free to link references of other videos/images that may serve as inspiration), as well as the ideal location for the projection. Please provide details about your spatial and material requirements, including equipment needs, as well as a budget estimate. Curriculum Vitae : This will help us understand your artistic background and determine your feasibility of completing this project. Images/Support Material: Up to 10 images and/or up to three videos. If you do not have an online presence, please submit digital images in JPG format. For Video submit only the material that demonstrates your artistic accomplishments related to the proposed project, and please limit each example to five minutes in length. Please submit video/audio files through file transfers via Dropbox, WeTransfer etc., or through file sharing sites like Youtube, Vimeo, etc. You may also send files on DVDs or USB key if the file is too large. Please note that these will not be returned. Greenpeace’s Forest Campaign committee selects proposals through a peer review process and selection is based on the artistic merit of the project, relevance to the environmental issues, and the feasibility of the proposed project. To see an example of a past Greenpeace projection please visit https://www.youtube.com/watch?v=b36Wa7-GaXI&t=2s. Greenpeace Canada embraces equity and diversity and is committed to collaboration that is enriched by the people, needs and desires of Canada’s diverse community. Greenpeace especially welcomes applications from Indigenous Peoples, racialized persons / persons of colour, women, persons with disabilities, LGBTQ persons, and others who may contribute to the further diversification of ideas. Knowledge of the Indigenous cultures which define the Boreal will be a strong asset. Greenpeace Canada is committed to paying a professional fee for this projection project. We thank all applicants, but only those invited for interviews will be contacted. Please submit your application to Greenpeace Canada Forest Campaigner Philippa Duchastel de Montrouge, pduchast@greenpeace.org by July 13th, 2018.